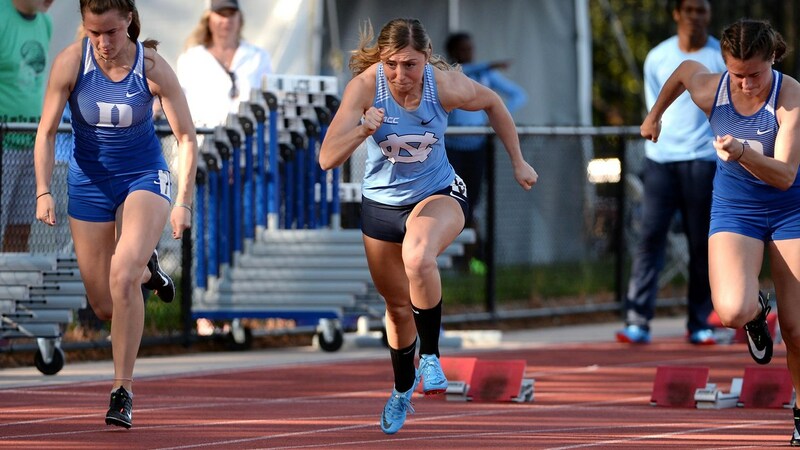 UNC sophomore Anna Keefer ran the fourth-fastest 100-meter dash for a woman in the history of the school’s track and field program on Saturday as part of the Hurricane Alumni Invitational in Miami. Keefer posted a time of 11.43 seconds, which was good enough for fourth place in the event she was competing in as well. She also won the long jump on the same day with a jump of 6.03 meters. 100 yards and 100 meters are NOT the same!